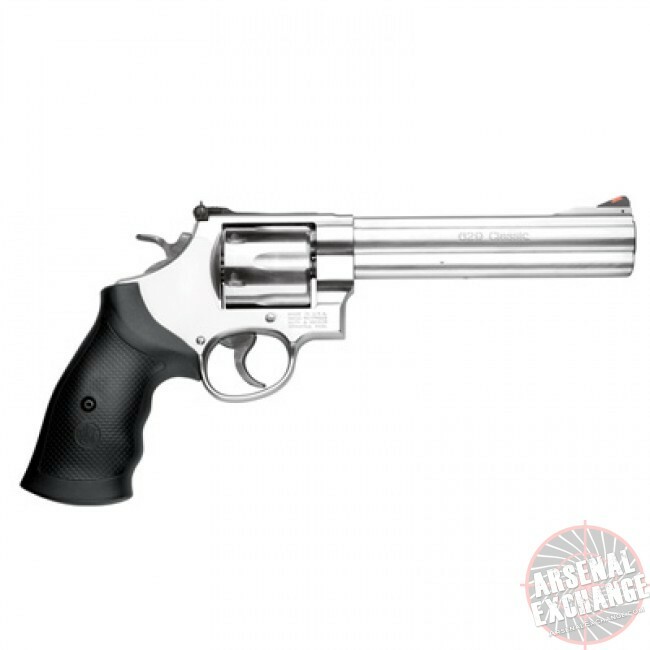 The Smith & Wesson's large frame revolvers are a favorite choice among handgun hunters, competitive shooters and revolver enthusiasts. The revolvers are available from production, Night Guard, M&P, Classics, Champion Series and Performance Center in a variety of chamberings in .357 Magnum, .44 Magnum® and .45 ACP. Offered in several different barrel lengths, Smith & Wesson provides the user plenty of options for a variety of shooting applications.